 MOBILE, Ala. – University of Mobile alumna and head of global people development at CHANEL Dr. Julie Clow returned to campus Thursday, April 5 as special guest. She was keynote speaker at two events, and a guest on the university’s premier podcast. Clow began her day with the School of Business’s event, Business Breakdown. In her presentation, she shared with the students her own journey from being a teenage mother, to her career that includes five years at Google and now nearly three years with CHANEL. Students were able to recognize that her path was not necessarily linear, but still led to an extraordinary place. Later in the day, Clow toured campus with Penney Smith, wife of university president Dr. Timothy Smith, which she said was “quite surreal” after graduating 23 years ago. She visited with former professors, including Steve Carey, associate professor of biology, whom she says is one of her favorites. She took time to appear as a guest on a “bonus” episode of the university’s premier podcast, KNOWN. Hosts Trey Taulbee and Rivers Brunson interviewed her about her background, her career, and her advice to other women in business. The podcast will be released soon at umobile.edu/podcast. Thursday evening, Clow was keynote speaker at the Torch Society’s inaugural Scholarship Celebration Dinner. She presented her “six lessons for success” which included encouragement to persevere, and to never let failure go to waste. At the celebration, a total of $5,000 in scholarships was awarded to seven students. This event punctuated the organization’s first full year of fundraising effort. The Torch Society’s executive director, Lauren McCaghren, surprised Clow by presenting her with the “Woman in Leadership” award on behalf of University of Mobile and the Torch Society. McCaghren cited Clow’s outstanding achievements in her field and her embodiment of Christian leadership. After the dinner, Clow signed copies of her book, The Work Revolution: Freedom and Excellence for All. She donated the proceeds from the sales to the Torch Society to be used for future scholarships. To watch the recorded broadcast of the Business Breakdown, visit the School of Business’s Facebook page at facebook.com/UMobileBSchool. To learn more about the Torch Society, visit umobile.edu/torch-society.